Hal Smith was born and raised in Yorktown, Virginia. He is a 1994 graduate of George Mason University with a B.S. in Public Administration. Hal has been in the Boys & Girls Club movement for a total of 12 years as both a board member and staff. Prior to his Boys & Girls Club career, Hal spent 16 years in the residential construction industry, specializing in large scale renovations and custom home building. Now, Hal is responsible for the operations and administration of 13 Club sites, a workforce development center, and TowneBank Athletic Park. Hal is a graduate of Boys & Girls Club Leadership University School of Executive Leadership through the University of Michigan Ross School of Business. 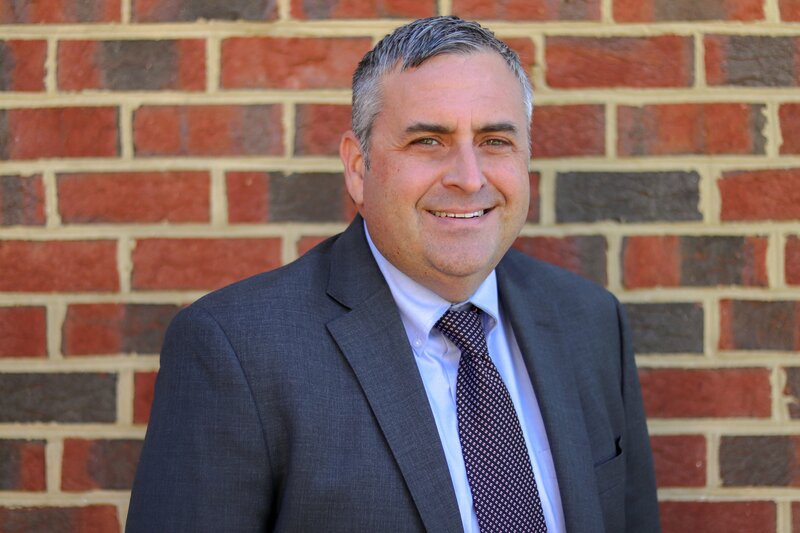 He is proud to serve as a Task Force Member on the Newport News Mayor’s Initiative to End Bullying and on the board of the Denbigh Youth Alliance and the Virginia Foundation for Healthy Youth. Angel began her journey within the Boys & Girls Club Movement as a volunteer in 2000, while working for PBS (Public Broadcasting Station), where she was responsible for identifying, researching and securing valuable funding with foundations, corporations and businesses. In 2004, Angel became a Program Director for Boys & Girls Clubs of Southeast Virginia. Moving at a steady pace upward, Angel has held the position of: Unit Director and Area Director. 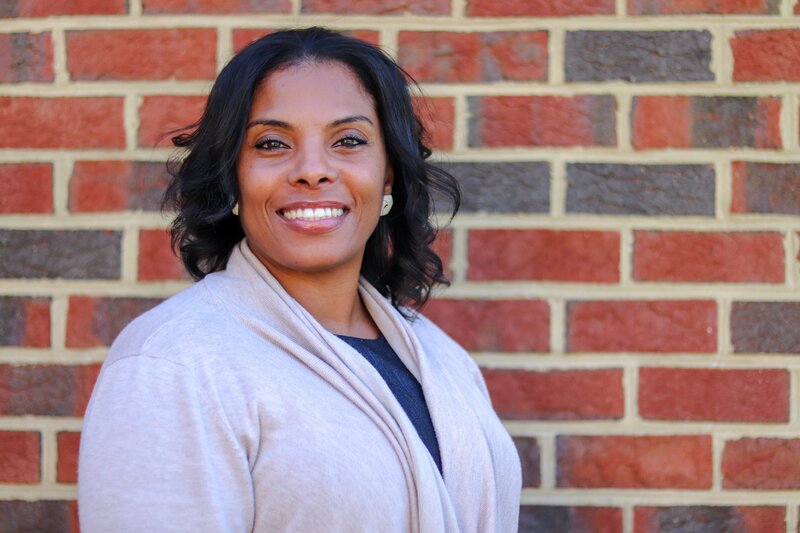 She has held the Director of Operations position for Boys & Girls Clubs of the Trident Area in Charleston, SC and Area Director for Salvation Army Boys & Girls Clubs of Greater Charlotte, NC. Prior to becoming an Area Director in Charlotte, NC, Angel was the Executive Director for Girls Inc. of Southwest Hampton Roads, Virginia. Besides her key role to increase the organization’s funding support, she was responsible for regaining funding of approximately $200,000 from United Way, Beazley Foundation, TowneBank, corporations, grants, and individual giving. Angel has a proven operations management track record and more than 20 years in the United States Navy as a Career Counselor. Angel has an A.S. in General Studies from Tidewater Community College and attended Saint Leo University, majoring in Business Management. Angel is a graduate of Boys & Girls Club Leadership University School of Management through the University of Michigan Ross School of Business and obtained a Certificate in Human Resource Management in the United States Navy. 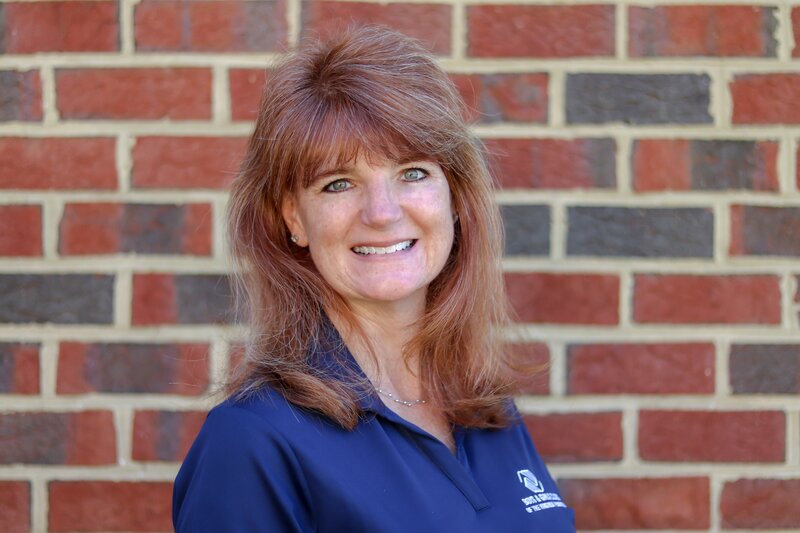 Michele Benson is the Chief Development Officer for the Boys & Girls Clubs of the Virginia Peninsula where she oversees all fundraising, marketing, and public relations. Prior to that, she worked at the Virginia Peninsula Foodbank where she began in June 2011 as the Food Sourcing Manager, and was promoted in January 2014, serving as their Chief Development Officer. Before non-profit work, Michele worked in sales and marketing for various local media outlets including WAVY TV 10/FOX 43 WVBT and 106.9 The Fox where she successfully managed millions of dollars of accounts annually. Her enthusiasm for people and building relationships was key to her success and she brings that passion to her work today. Michele is a Hampton native and a graduate of James Madison University with a Bachelor of Science Degree in Communications and a minor in French. She gives back to the community as a member of the Citizens Engagement Advisory and Review Commission for the City of Hampton and the Downtown Hampton Exchange Club, and is a member of First United Methodist Church in Downtown Hampton. She previously served on the Board of Directors for the Hampton Roads Philharmonic and the Condominium Association where she lives. In her spare time, she enjoys spending time with her husband, traveling, and playing golf. You may also find her walking downtown with her two adopted chihuahuas, Emma and Rocco. Interested in a career with Boys & Girls Clubs?